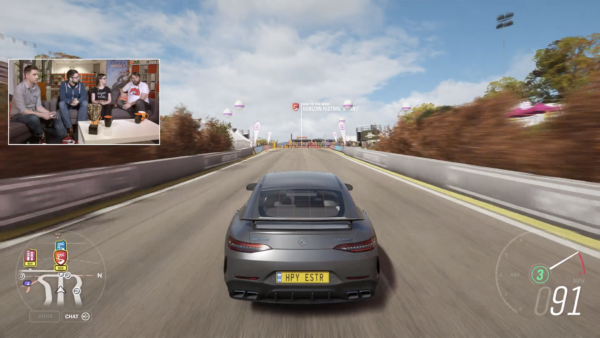 The weather has mercifully warmed up in Forza Horizon 4 this week. 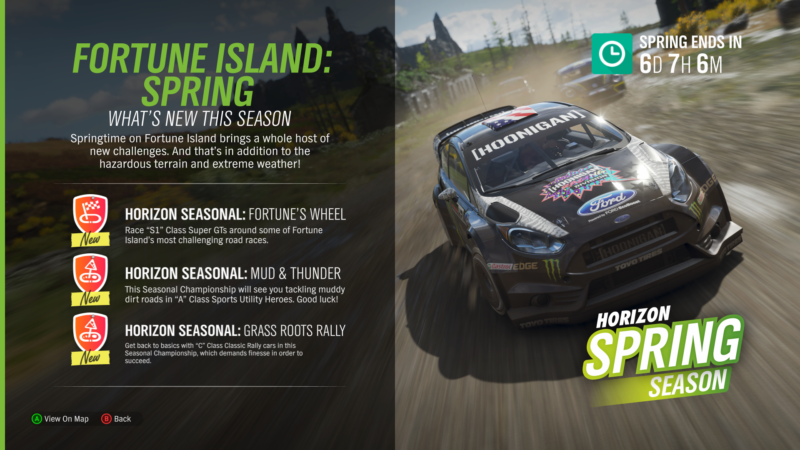 Spring has sprung once again, bringing with it the usual smattering of seasonal events, plus a pair of cars for Car Pass owners to add to their garage. We’ve got the full breakdown below, starting with two iconic classic Blue Oval machines. It’s a rare case of a single marque in the spotlight this week. 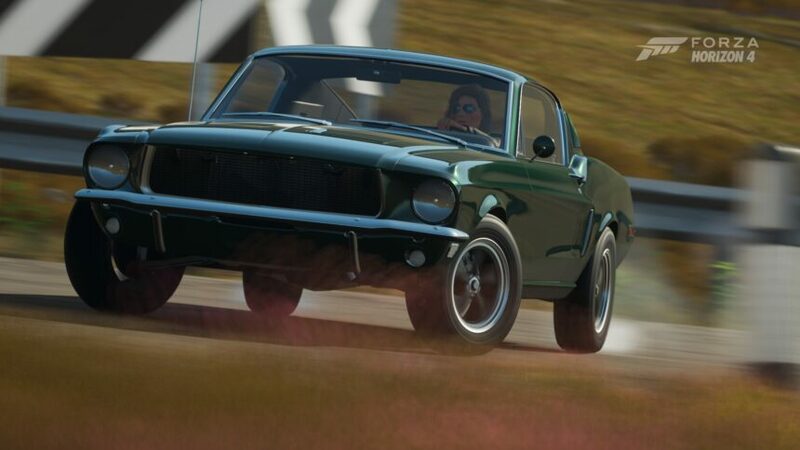 Ford has a strong presence in FH4 and Britain in general, and these two classics further bolster that. Up first is a car which needs little introduction. The 1968 Mustang 2+2 Fastback is the car Steve McQueen drove the wheels off of around San Francisco in the classic Bullitt. 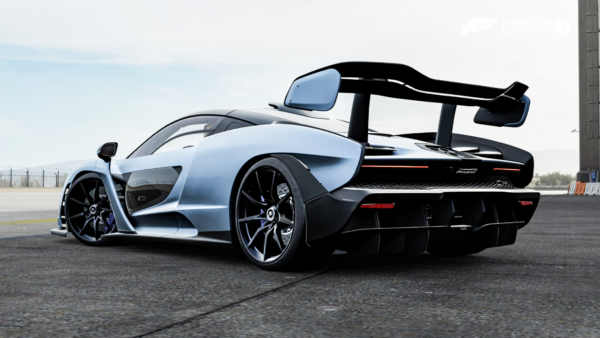 It wasn’t enough to earn the car the top spot in our recent Movie Car World Cup, but we doubt many people will mind as they take it around Britain. The other Blue Oval ride this week is a decidedly slower one. 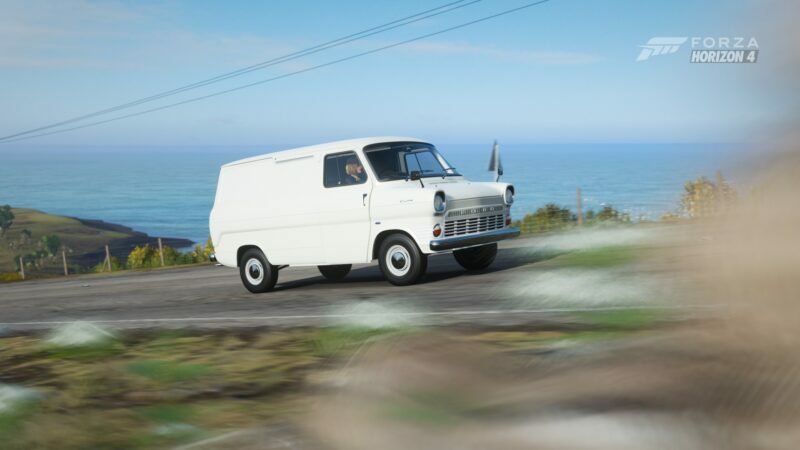 The original Ford Transit is a major part of Britain’s motoring history, and now it too is a part of Forza Horizon 4. There’s no true Supervan conversion, sadly, but the normal suite of tuning options means every player should be able to find the right level of performance for their Transit. And painters should love it. 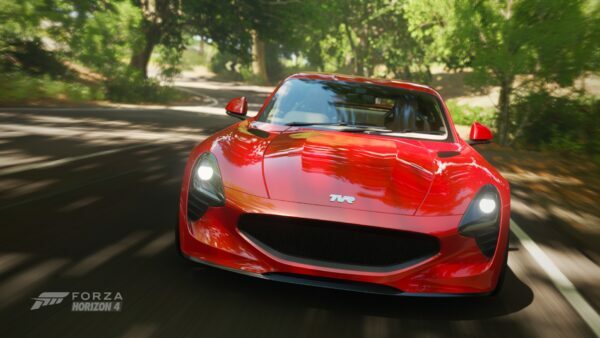 Alongside the new rides is another selection of seasonal championships and challenges. 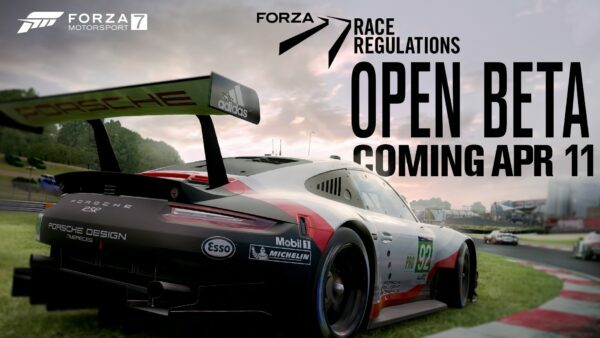 One championship even uses custom tracks from the Forza community. In terms of unique prizes, another Mustang is available in the shape of the 2005 Hot Wheels model. 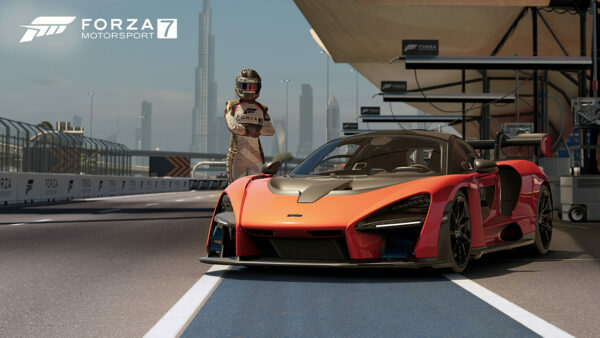 For those looking to flesh out their Forza Edition collection, the Alumi Craft Race Car is also up for grabs. 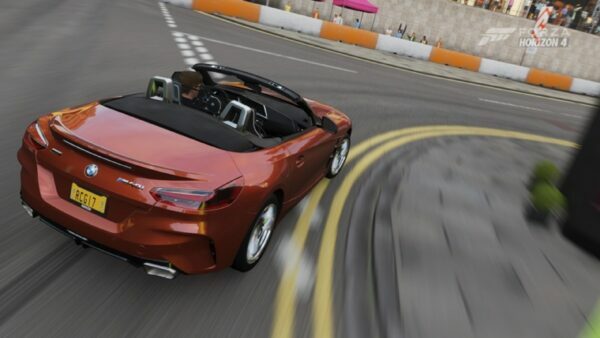 Forzathon once again features one of the returning Mitsubishis. This time it’s the first car we ever saw Brian O’Conner drive in the Fast & Furious franchise, the Mitsubishi Eclipse. With a ton of references pulled straight from the first movie, players will have to achieve a variety of simple challenges in the modern classic to earn 200 FP. 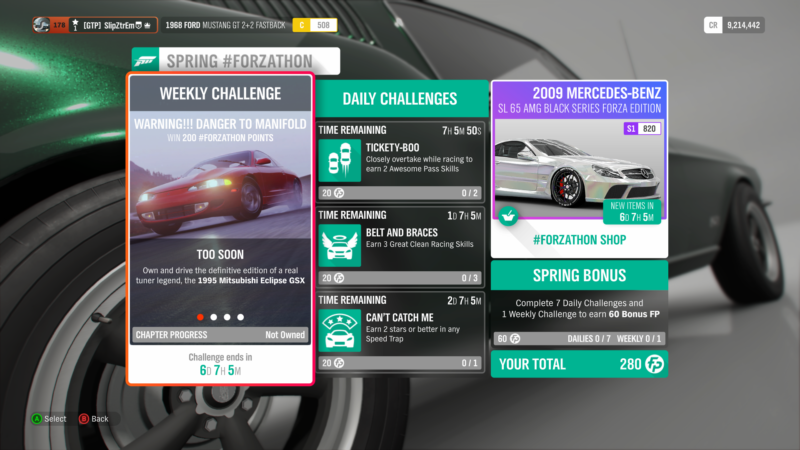 Other daily challenges abound, worth 20 FP apiece. Finish them all and you’ll find yourself an additional 60 FP bonus. 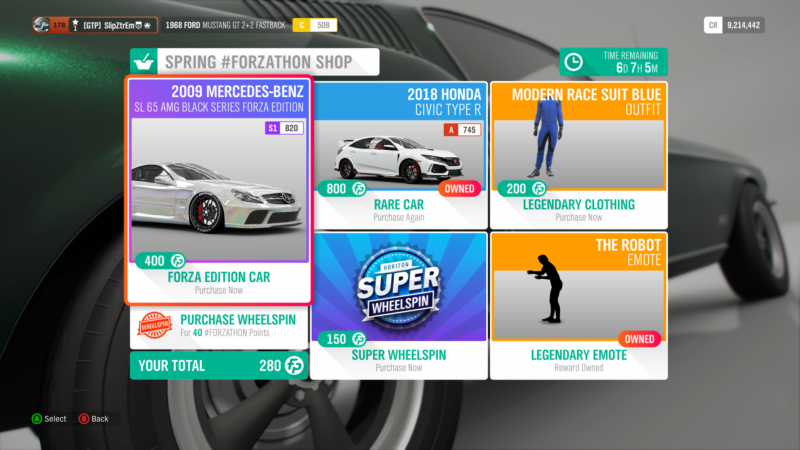 The Forzathon Shop has become very pricey this week. The 2018 Honda Civic Type R has returned, but at the highest cost we’ve seen yet: 800 FP. If you haven’t picked it up in any of the previous showings, we’d advise checking the Auction House. 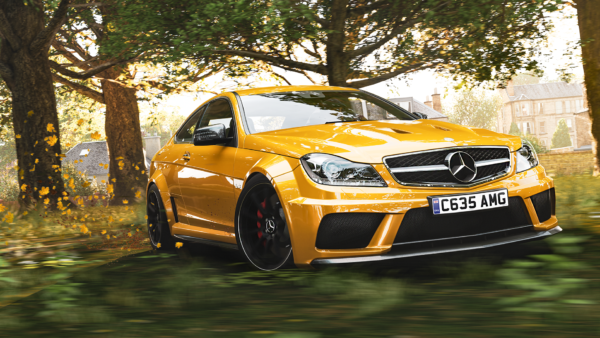 This week’s Forza Edition car is the 2009 Mercedes-Benz SL 65 AMG Black Series Forza Edition. The only thing longer than its name is the set of black stripes it’ll leave down the road. It’s yours for 400 FP. Those wanting a more serious outfit for their avatar can snap up the blue racing suit. The other item this week is the Robot emote — hopefully it doesn’t disappear in the wake of another potential lawsuit. If you haven’t found it yet, the Spring barn find is a good one. 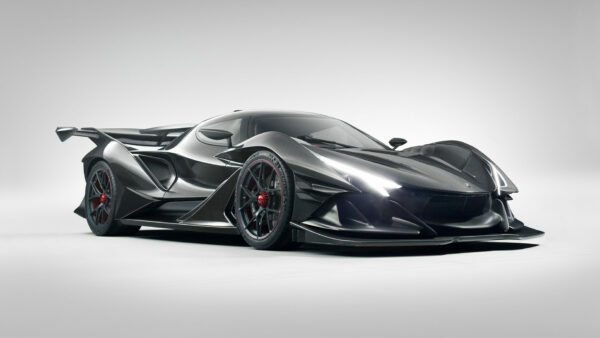 We won’t outright spoil it here, but let’s just say it shares a lot in common with the new cars this week.